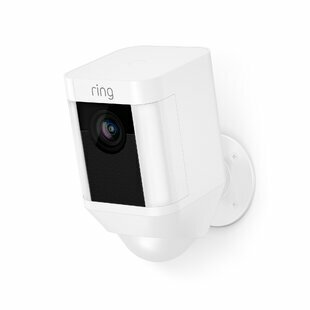 Commercial OR Residential Certifications: Yes Product Warranty: 1 Year Limited Installation Required: Yes Overall Product Weight: 2.3 lb. 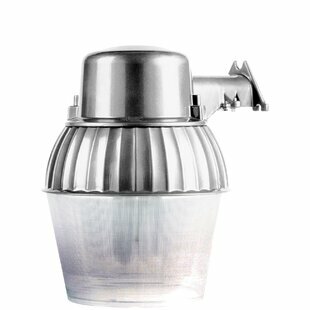 Product Care: Do not turn shade upwards. 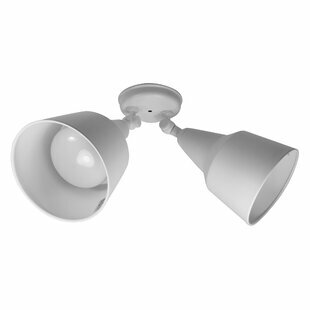 Shades should point downwards. 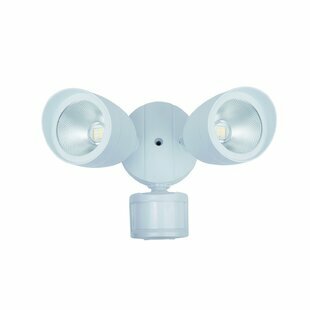 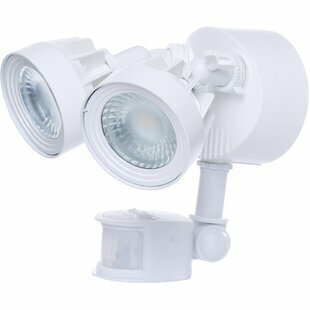 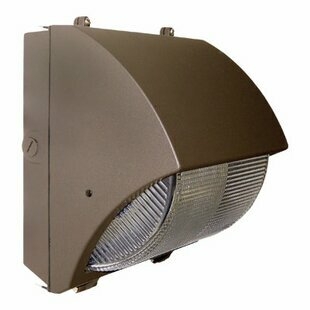 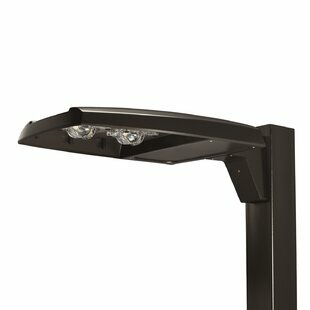 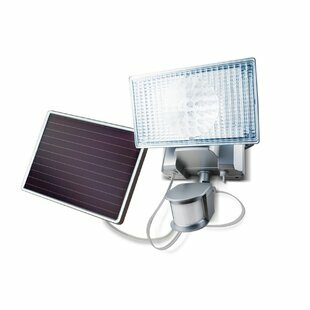 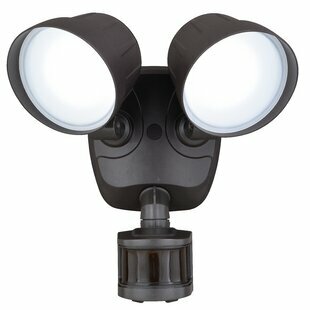 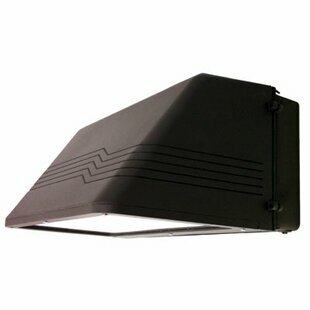 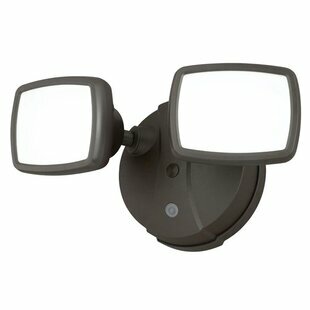 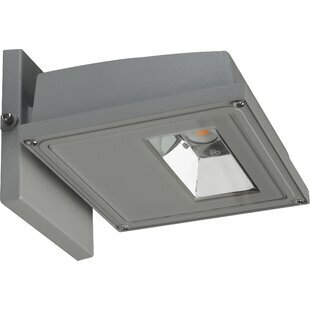 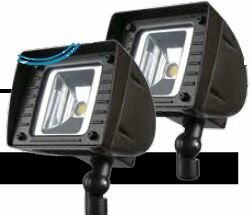 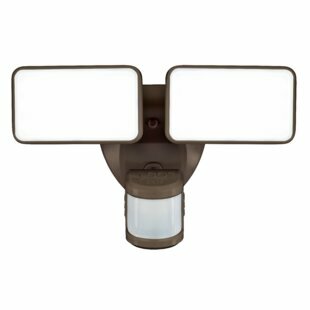 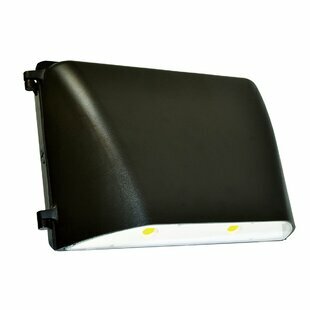 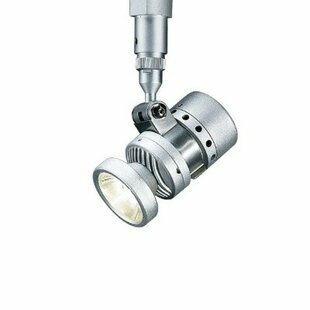 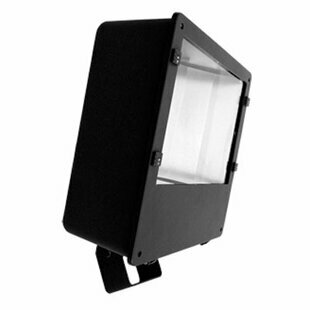 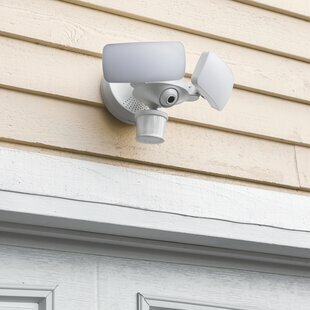 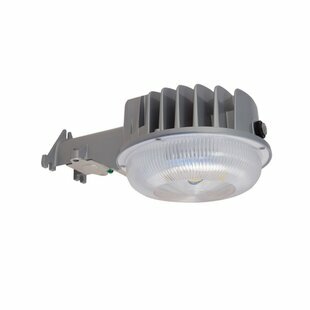 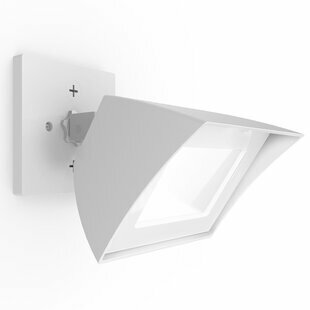 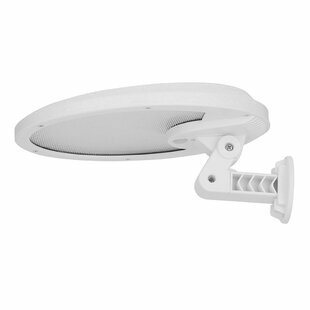 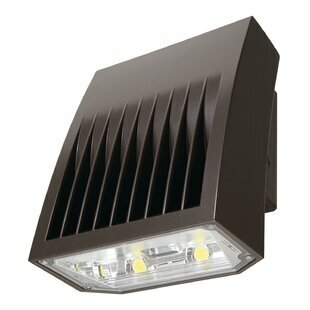 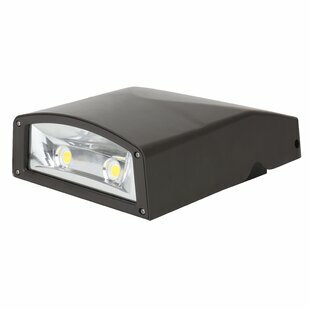 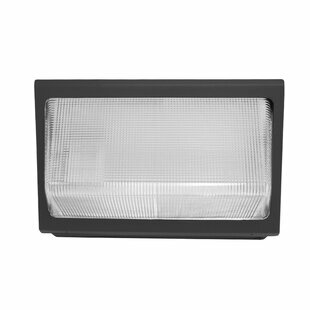 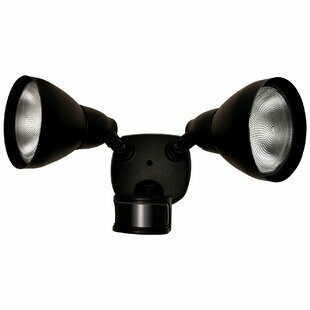 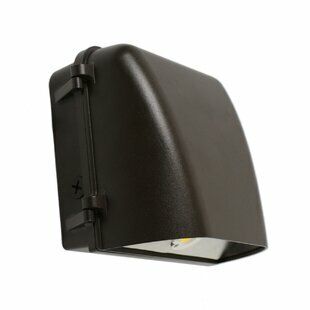 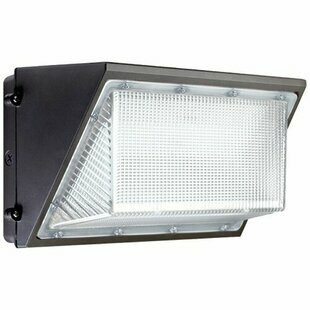 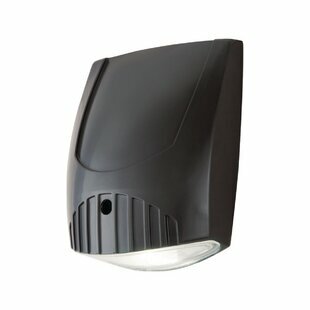 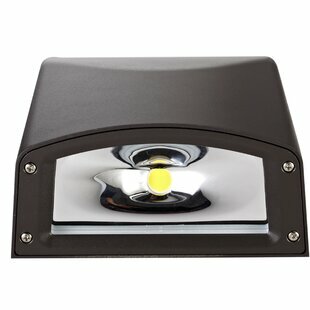 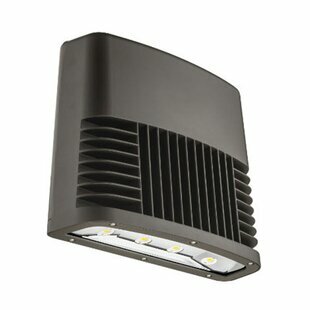 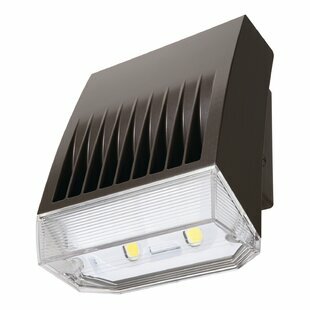 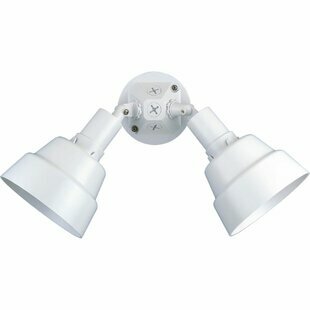 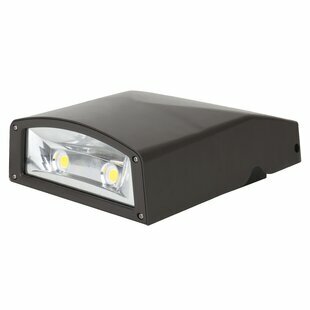 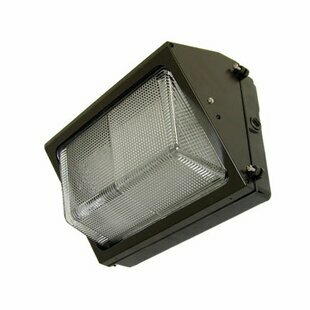 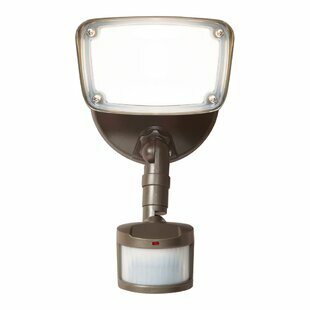 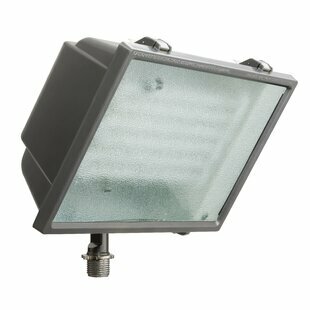 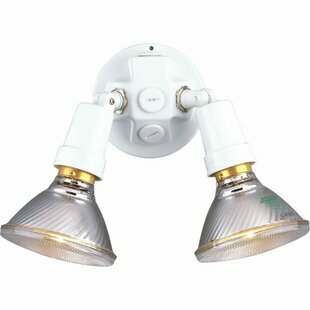 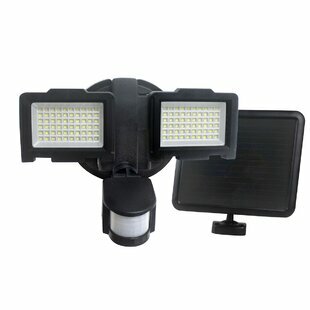 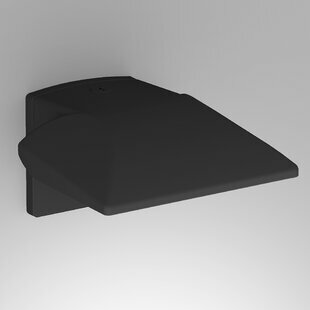 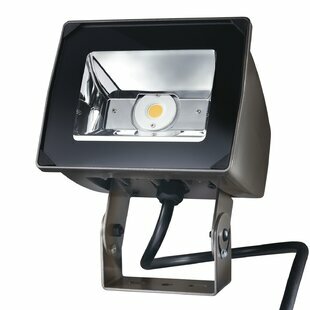 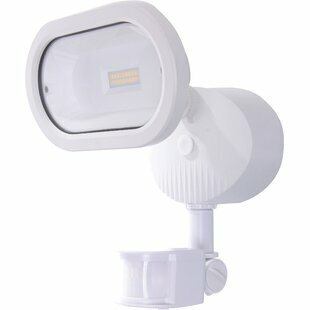 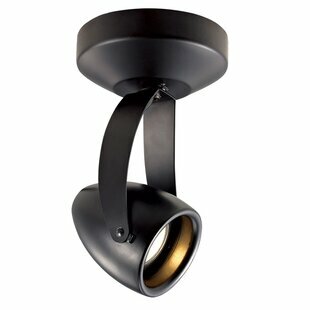 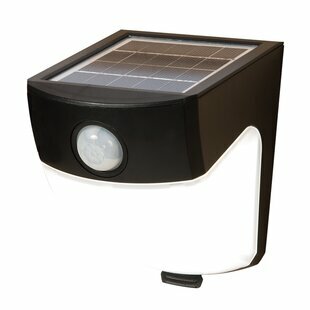 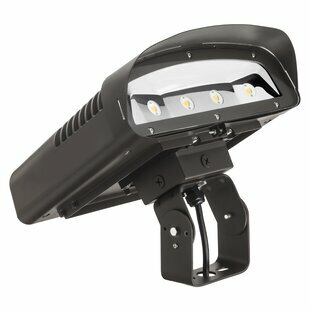 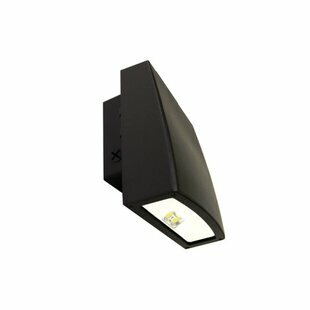 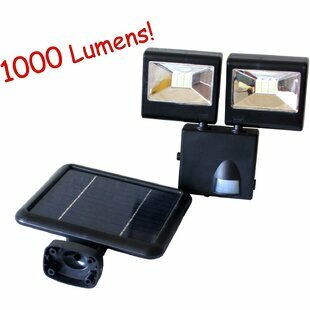 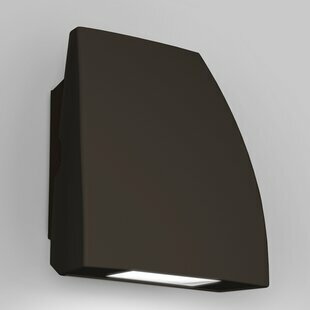 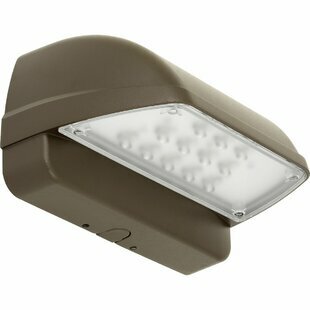 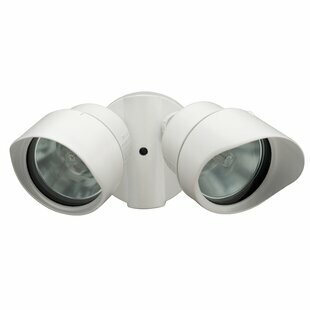 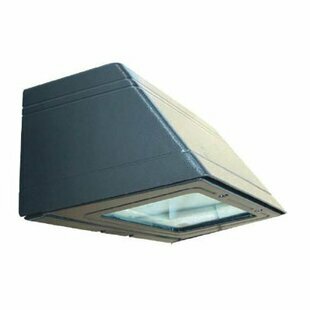 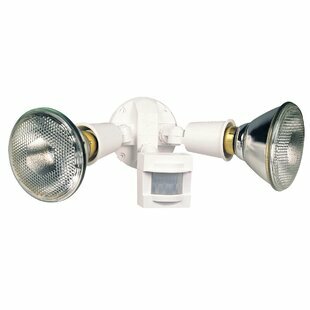 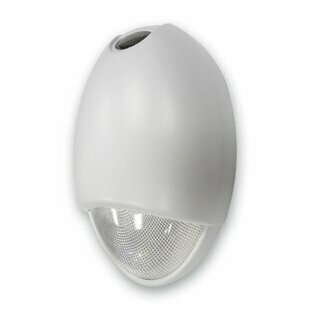 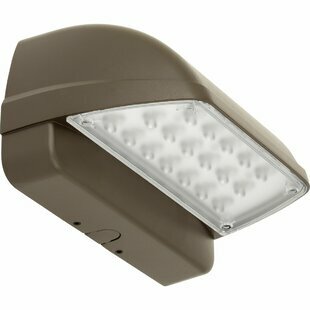 Outdoor adjustable 2-headed swivel floodlight in a painted white finish and solid aluminum construction. 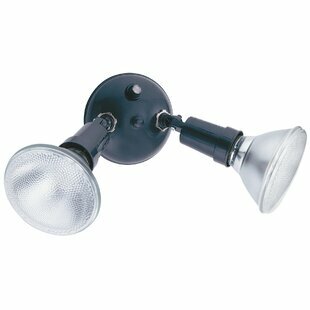 Commercial OR Residential Certifications: Yes Assembly Required: Yes Product Warranty: 1 Year California Proposition 65 Warning Required: Yes Overall Product Weight: 1.2 lb. 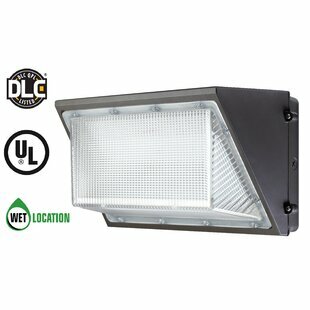 Commercial OR Residential Certifications: Yes Product Warranty: 5 Years Warranty California Proposition 65 Warning Required: Yes Installation Required: Yes Overall Product Weight: 10.67 lb.